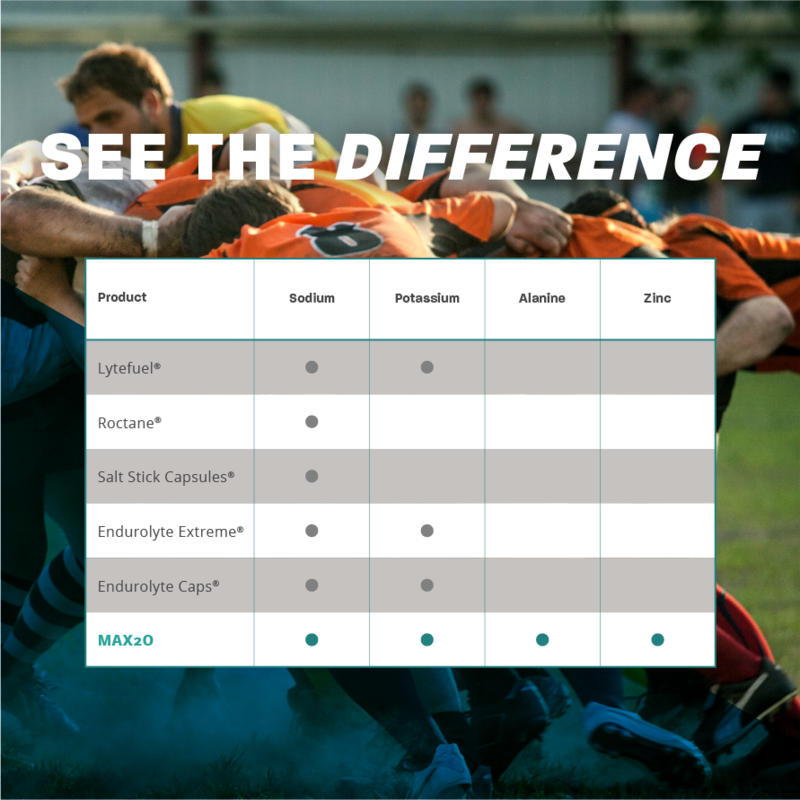 Hydration represents the core of sports nutrition. It's easy to understand why if you look at our muscles as energy machines. Although our muscles are enormously efficient in generating energy, they produce a great deal of heat during the process. And this heat must be removed otherwise our body temperature would quickly rise to a life-threatening condition. The primary mechanism is sweating. Our vascular system moves the heat to the surface of our body. As sweat evaporates it generates cooling. 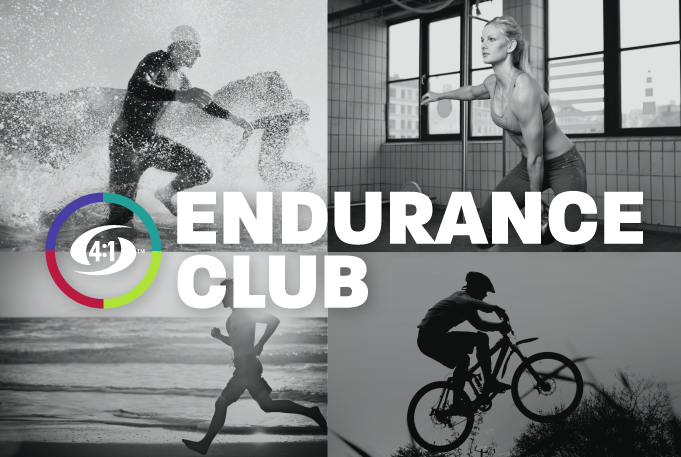 Dehydration has dramatic consequences on exercise performance. A loss of 2% bodyweight reduces exercise performance. That's not much, about 3 lbs. for 150 lb athlete. When we sweat we also loss lose electrolytes, particularly sodium. 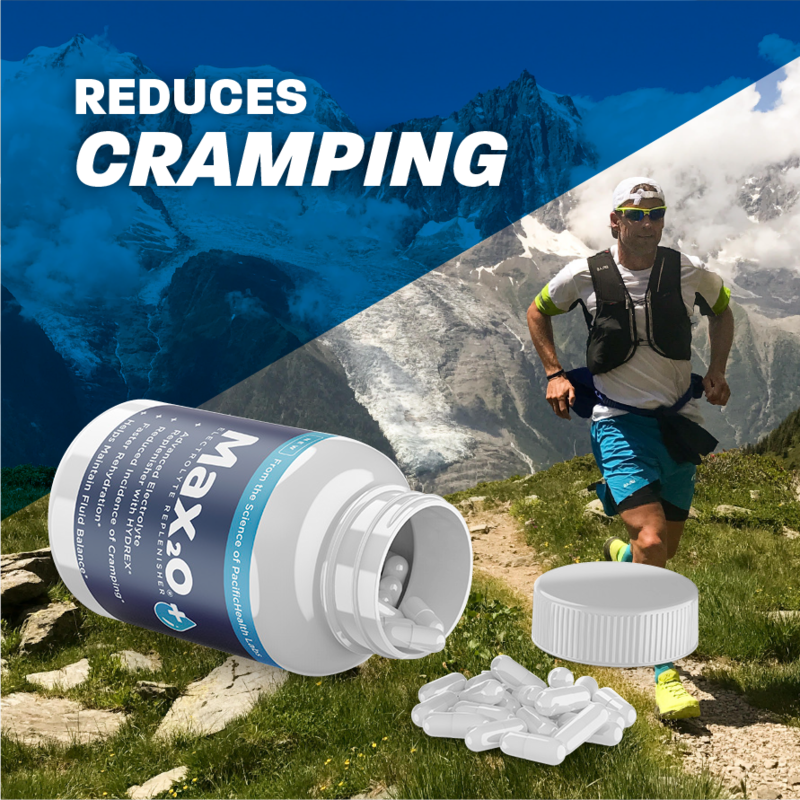 The loss of electrolytes and fluid are two of the primary causes of muscle cramping. 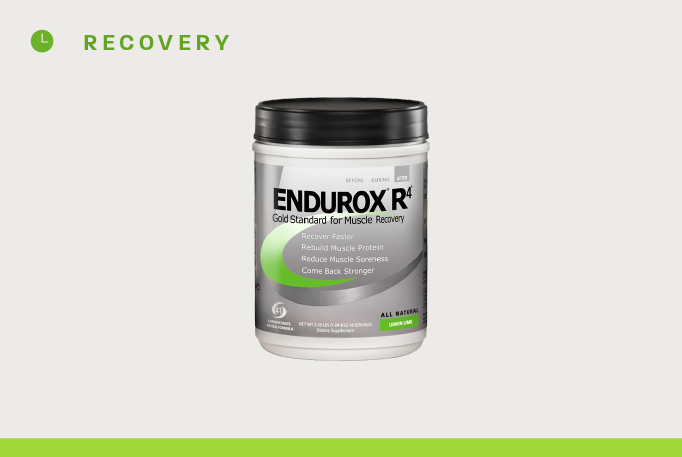 Although it is important to restore fluids, it is equally important to restore electrolytes. Drinking water alone does not solve the problem of rehydration. Water without electrolytes is not absorbed as efficiently. 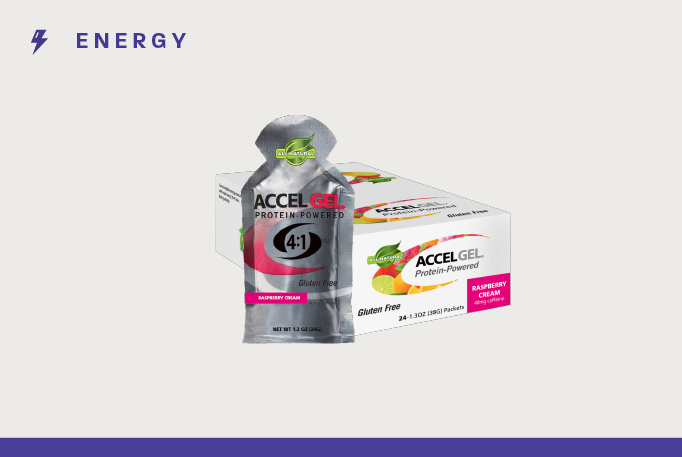 That's why sports drinks like Accelerade represent a better alternative. 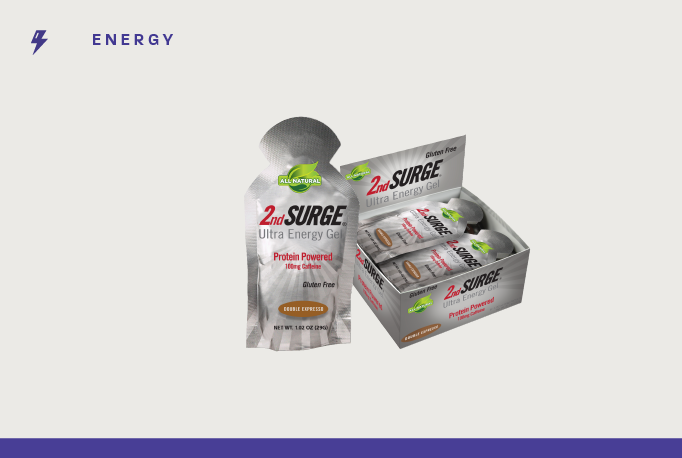 For many athletes, an electrolyte capsule can be extremely helpful, particularly when exercising in hot, humid weather. Salt tablets are not new. They've been around for 50 years. 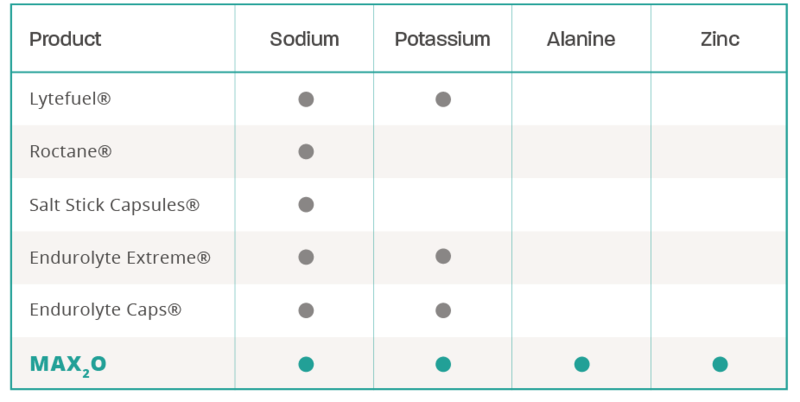 The key component in any salt tablet is sodium, which plays a vital role in rehydration. Potassium plays a similar role. 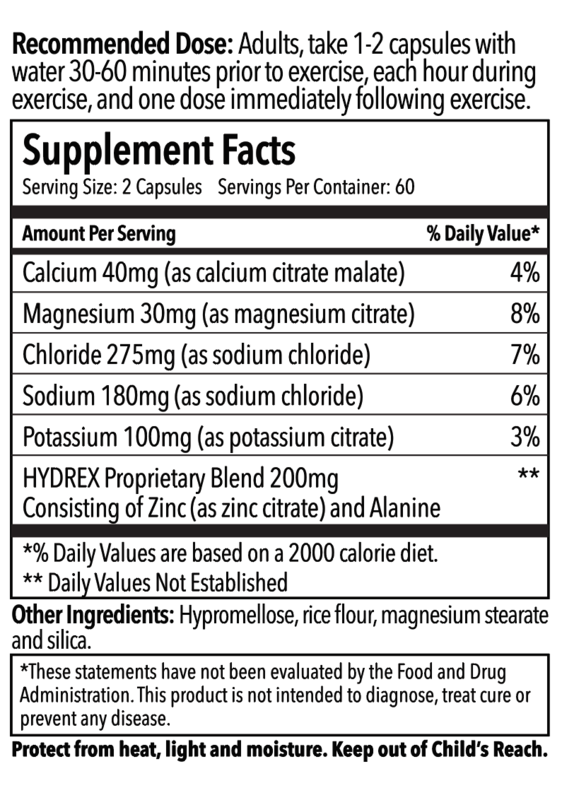 That's why any electrolyte replenishment tablet must include sodium and potassium. Research has shown that sodium can be transported via other mechanisms. The greater the number of sodium transporters that can be recruited, the faster electrolytes and fluid are replenished. 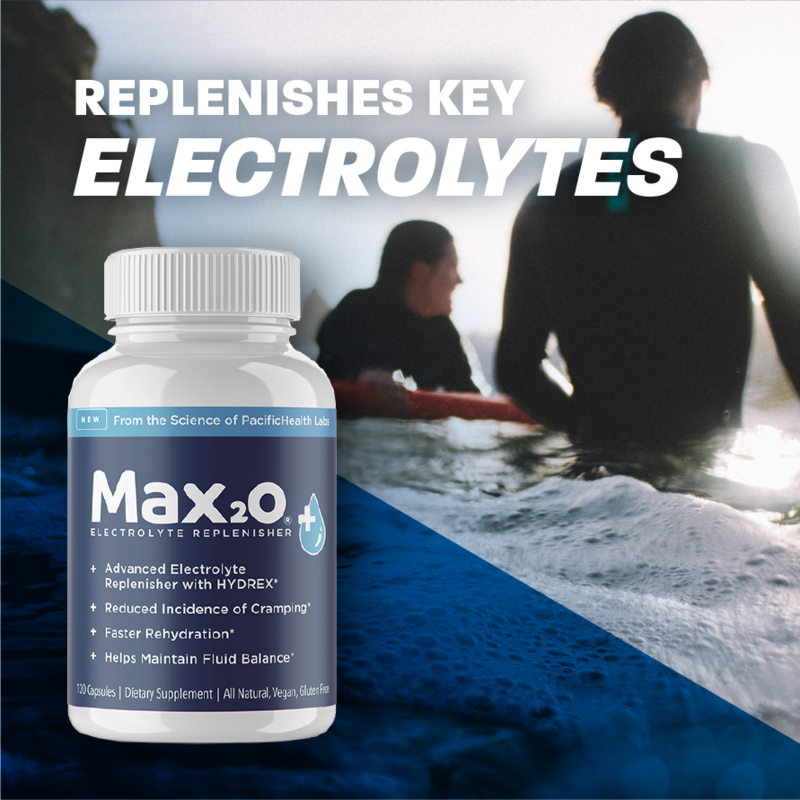 The introduction of Max2O represents the first significant advancement in electrolyte replenishment in over five decades. Studies show that alanine, an amino acid, and zinc, a essential trace element have the ability to also transport sodium. 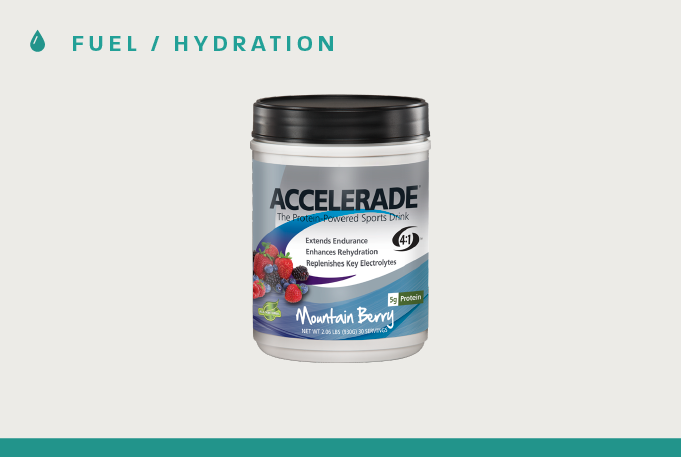 When alanine and zinc are added to sodium and potassium, they act synergistically to increase rehydration and electrolyte replenishment. 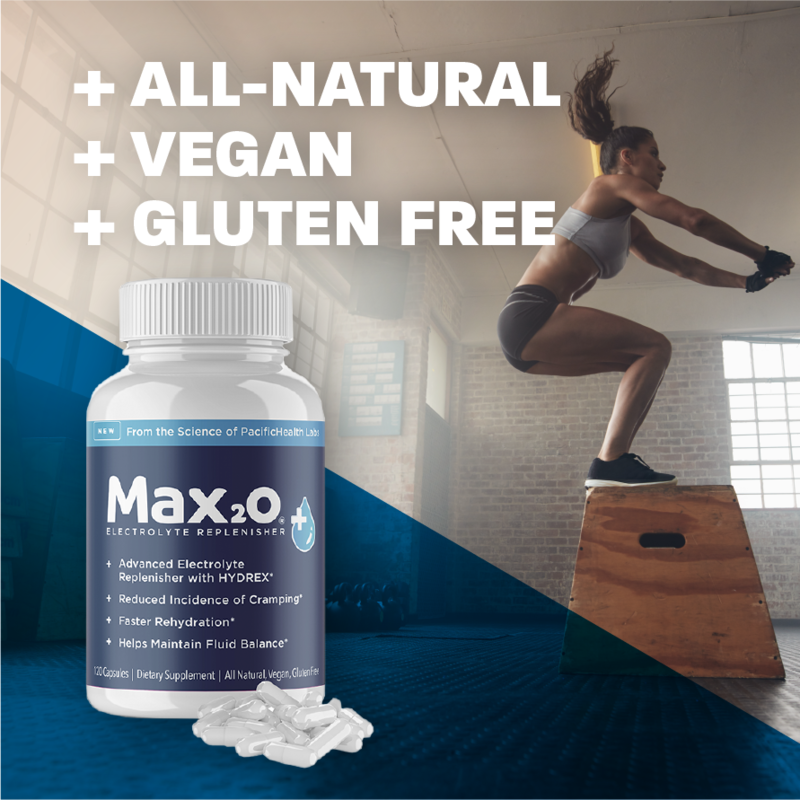 Max2O contains HYDREX, a proprietary combination of sodium, potassium, alanine, and zinc developed by the scientists at PacificHealth Labs. 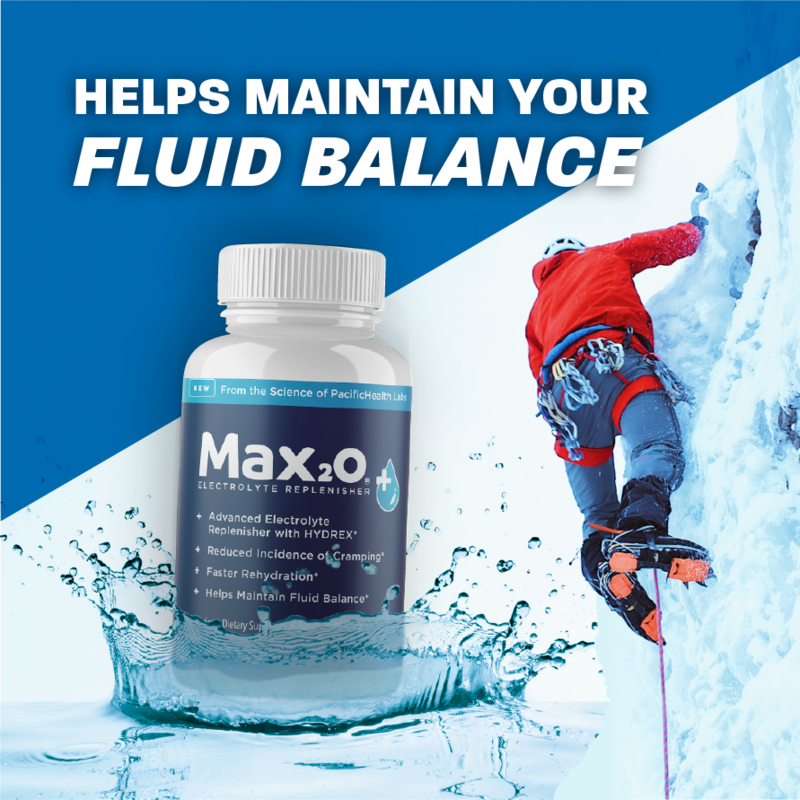 I’ve been using the Max 2O the past few weeks during my long training runs and have noticed an incredible difference in my post recovery. Even during 20+ mile runs in 90 degree temps the Max2O has kept me cramp free and I’ve not noticed the post run headaches from lack of salt/electrolytes. I’ve tried all the other brands over the years so I was so excited to finally see PHL release such a wonderful product with a price point that is unbeatable!!! Thank you! Love these and will be recommending Max2O to all my running friends. 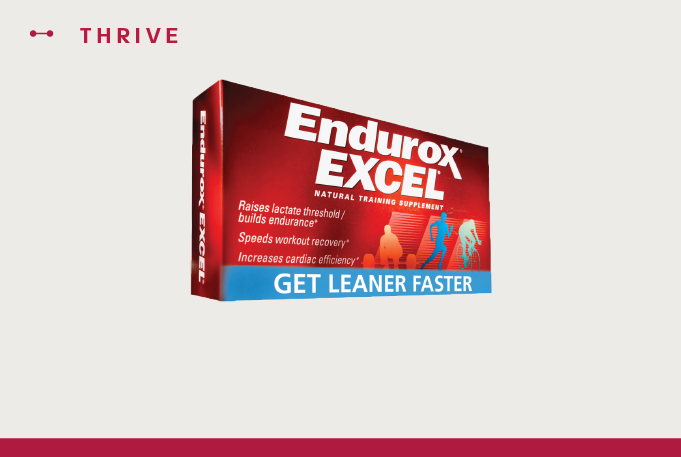 I am an avid cyclist and have been using Accelerade and Endurox R4 for 10 years. 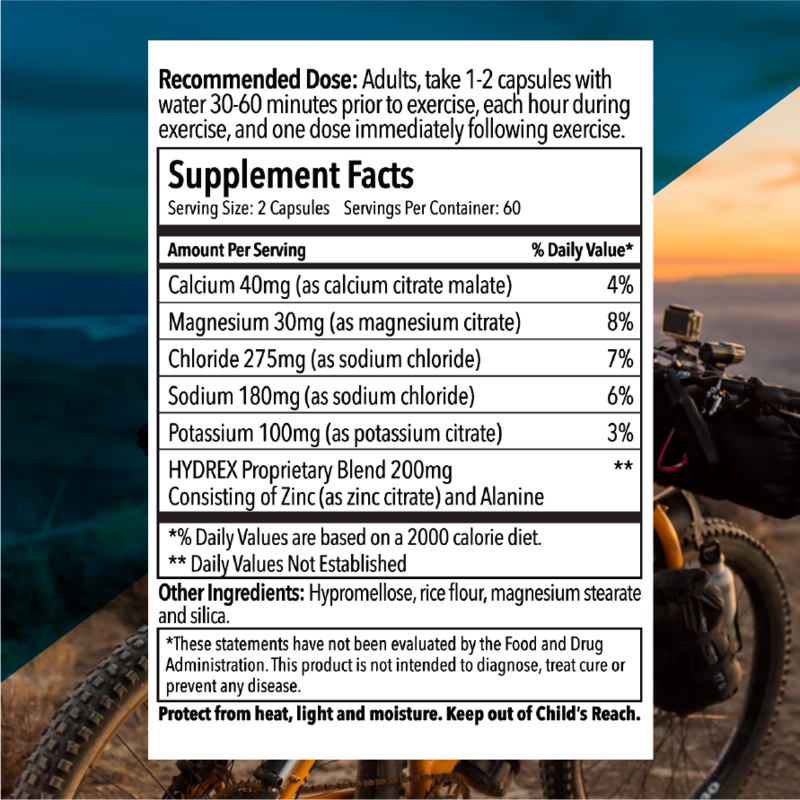 MAX2O's formulation has a wonderful combination of ingredients to replenish the electrolytes lost during a long ride. Thank you PHL! Just got my first order in the mail a few days ago and I'm loving the super easy pre/during/post workout delivery in capsule form. Noticed results on my first few long rides!